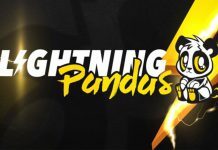 LGD Gaming, one of the most successful esports clubs in China, has grown into a multifaceted club with their own home venue since the establishment in 2009 and spark. 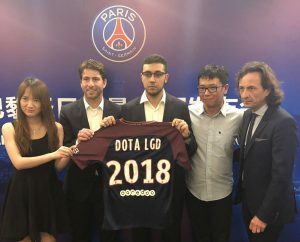 As the leader of the club operation in China, LGD Gaming has been expanding its business model and achieved great success in recent years, sparking a partnership with French football giants Paris Saint-Germain to form PSG.LGD. In 2017, LGD Gaming completed the financing with 30m RMB (£3.43m) and opened its home venue – LGD Gaming Culture and Entertainment Center. Also, LGD.DOTA2 team has partnered with French football club Paris Saint-Germain (PSG) to rebrand the team as PSG.LGD in 2018. 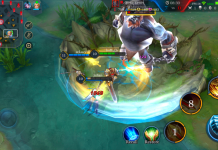 In March, we were delighted to talk to the Chief Strategy Officer at LGD Gaming, Xuan Li, about their industrial insights and plans. Esports Insider: It took about six years from the failure of LGD International to the success of PSG.LGD. 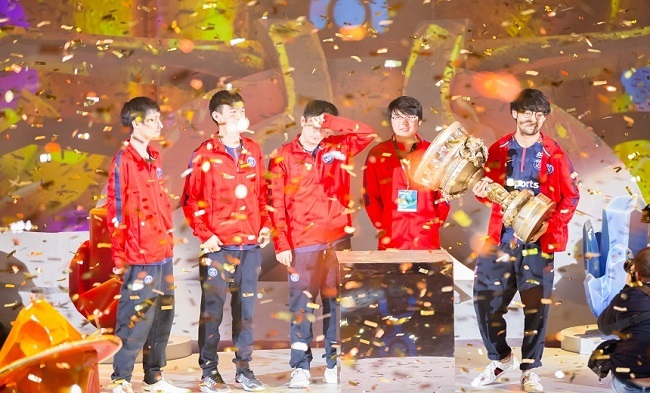 In your opinion, what do you think of the previous LGD.int and the current PSG.LGD? Xuan Li: Firstly, I don’t think our LGD.Int team is a failed attempt. As we know, the standard for evaluating a DOTA 2 team depends mainly on their performance on The International (Ti). For LGD.int, they had qualified for the main stage in their first year. Their performance should be recognised by our DOTA 2 community. For LGD Gaming, the club had trained five outstanding players, and they attracted numerous Western DOTA 2 fans to notice this Chinese esports club. In my opinion, this business trial had reached our goals. For the collaboration with PSG Esports, both of us strongly recognise each other’s brand, and we hope to integrate and expand our fan base through the collaboration. At present, Chinese LGD fans and PSG fans tend to interact with each other. For example, the esports meme for PSG.LGD has appeared in the fan community of PSG Football Club. Besides the expansion of fan bases, PSG Esports also helped us to expand the overseas market through their media and business platform in Europe. 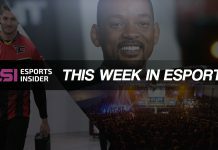 ESI: In your opinion, will the collaboration between traditional sports and esports become the main esports business model in the future? Are there any other main business models in the future esports industry? XL: In my opinion, non-endemic collaboration is the main business model in the future esports industry. Currently, many corporates are attracting young people and realising their brand transformation by sponsoring or establishing esports clubs. 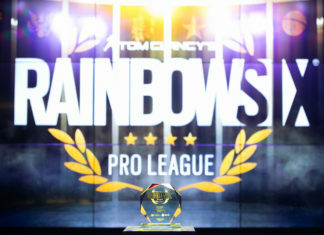 For example, many Chinese e-commerce companies have established their esports clubs, and some Chinese apparel brands that focus on the youth market have also sponsored esports clubs. 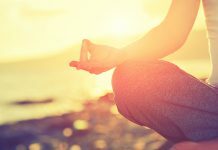 I think each esports club should develop a unique business model based on their own requirements and future development plans. So, there may be various esports business models in the future. ESI: Will PSG Esports share and exchange experiences with LGD Gaming on team management and business operations? In your opinion, what is the most attractive value proposition from Webedia Group’s operation of PSG Esports? XL: Of course! After the 2018 International, we discussed with PSG Esports to encourage PSG.LGD to bounce back from the failure in Ti 8, and we help them to maintain the competitiveness after the transfer window. Besides the cooperation to help the team maintain the competitiveness, we also shared experience in the brand promotion and fans operation. In Ti 8, Webedia Group developed a detailed plan for our team promotion. From the trailer about the PSG.LGD team documentary in August to the release of the documentary in December, we have launched a four-month brand promotion campaign. In my opinion, the most attractive value proposition from Webedia Group is the dedication and enthusiasm to the media industry. 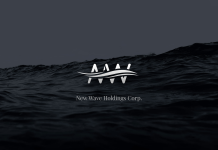 They invest huge human and financial resources and try their best to launch each campaign. In Ti 8, they formed a team of 10 professionals to assist us in brand promotion. As a media group, Webedia has achieved a lot of success that LGD hardly reaches in the brand promotion. ESI: Can you please share some plans about the overseas club expansion with us? XL: In my opinion, a successful club should focus on two points, which are the localisation and globalisation. For the localisation of LGD Gaming, we have opened our home venue to interact with fans and expand our fan base. For the globalisation, we hope to cooperate with famous clubs like PSG Football Club, which has an immense brand influence and overseas media and business resources. At the beginning of the cooperation, we may focus on improving our global brand influence. With the deepening cooperation, we still want to establish an international team like LGD.int to attract more loyal Western fans. For example, PSG Esports has partnered with us to form a FIFA team, and we have recruited a French player. ESI: Can you please share your insights about the trend of the future esports globalisation? XL: Firstly, esports globalisation will definitely happen in the future. No matter what kind of sports, the rivalry is the theme of sports. This theory can also be applied to esports. 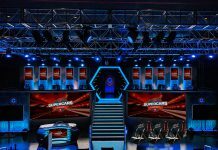 In our esports world, we can find the competition between China and the world in DOTA 2, the competition between China and Korea in League of Legends and the competition between Korea and the world in Starcraft 2. From the aspect of the rivalry, esports has realised the globalisation. For current esports clubs, we need to develop ourselves to become a world-renowned club like Real Madrid Football Club. 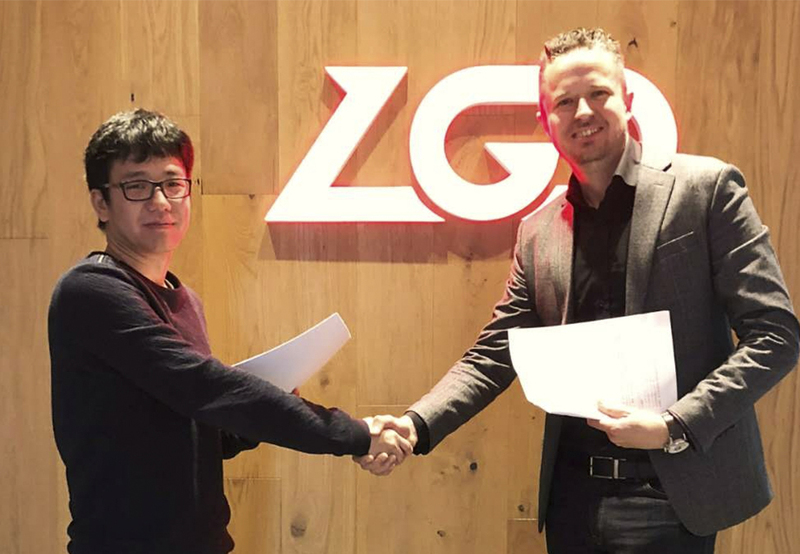 For LGD Gaming, we have constantly been improving global brand influence and moving forward to this goal step by step. I believe the dream will finally come true.